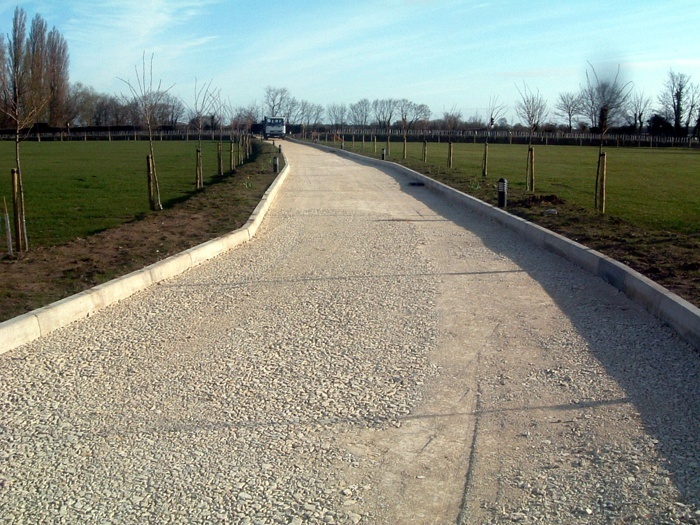 Alpha Surfacing Ltd. is a specialist at surfacing caravan parks. It is a surface that requires a proficient, high standard of professional surfacing. As it is regularly being used by large, heavy vehicles caravan parks will need the work of an experienced and knowledgeable expert in the field. At Alpha Surfacing Ltd. we can do just that. We have many combined years of experience at the company, a family run business that prides itself on our expertise when it comes to tarmacadam and asphalt throughout Merseyside. 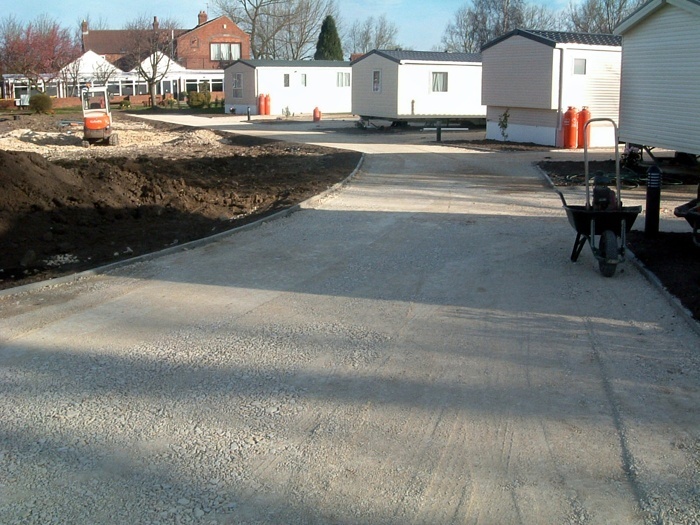 When you wish to get your caravan park surfaced by our team we promise to provide you with clear lines of communication, attention to every detail on the job and a well organised job that delivers high standards within the deadline. It is for this reason that Alpha Surfacing Ltd. comes highly recommended around the UK and has the accreditation of everything from The Guild Of Master Craftsmen, the Environment Agency and Construction Line. With Alpha Surfacing Ltd. you can guarantee a company that is involved in the process right from the first stage. 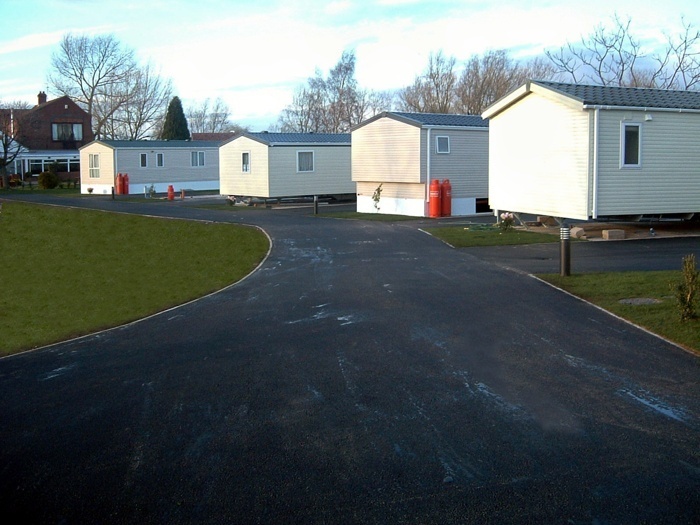 When we are surfacing caravan parks around the United Kingdom we will be there from the initial site visit in which we survey the area that needs work to after-care and maintenance once it is complete to ensure we have finished the task to our high standards. 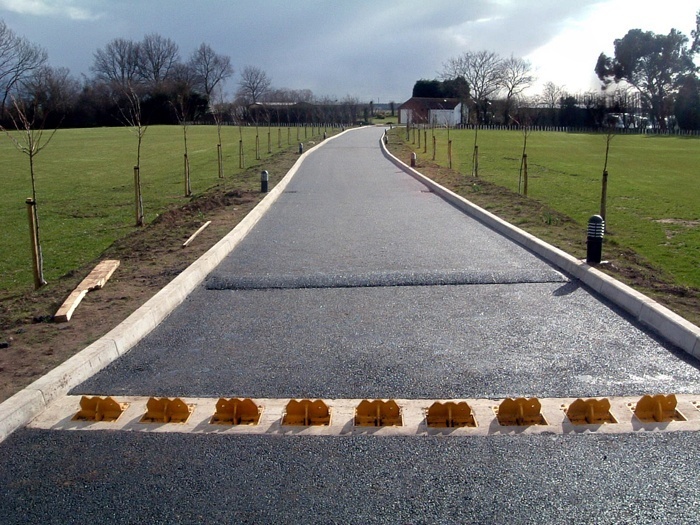 We also boast competitive prices for your tarmacadam needs – whether it is caravan parks, driveways, school yards, etc. – anywhere else. Some of the customers who have approached us because of our unique work include Aldi, Sheffield Hallam University, Liverpool John Lennon Airport , Liverpool Football Club and Greenbank College.